Reviews are the key element of any e-commerce site: feedback from customers that have already bought a product or service from your website are vital for your activity to obtain online credibility. Consider the importance that the world’s leading sales platforms such as Amazon give to reviews. It’s easy to understand why: each review is made by a customer that ensures the quality of your products, a selfless opinion that will undoubtedly affect sales more than anything else vendors might say. 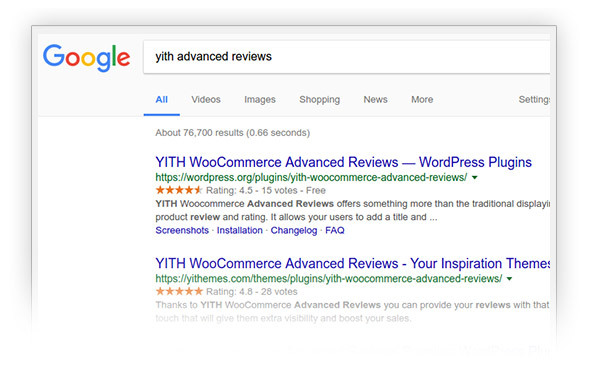 Thanks to YITH WooCommerce Advanced Reviews you can provide your reviews with that extra touch that will give them extra visibility and boost your sales. According to Internet Retailer, you can increase ecommerce conversion rate by 14-76% only adding product reviews to your online store. Furthermore, some marketing research found that 77% of consumers read reviews before purchasing online. Numbers are clear: whether you have a small e-commerce or a huge online business, reviews are the simplest way to improve your products sales and loyalize customers.  Our plugin will let you manage reviews made by customers that have bought one or more products from your website in the easiest way, and consult them quickly and handily. 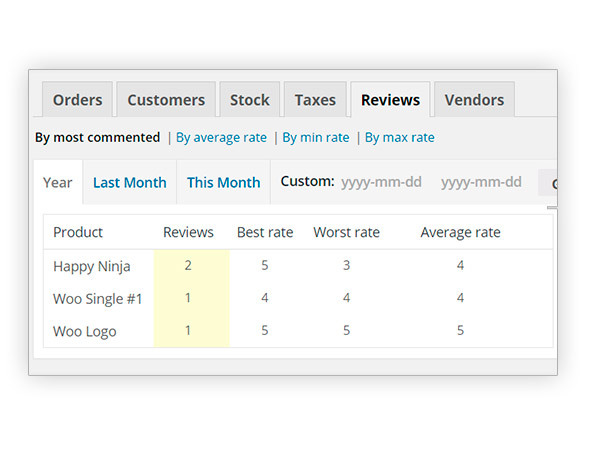 We’ve listened to our customers’ requests while creating this plugin, setting our main goal to increase the effectiveness of the WooCommerce reviews system and automate its functions in order to make you save time that’s better spent managing other aspects of your store. 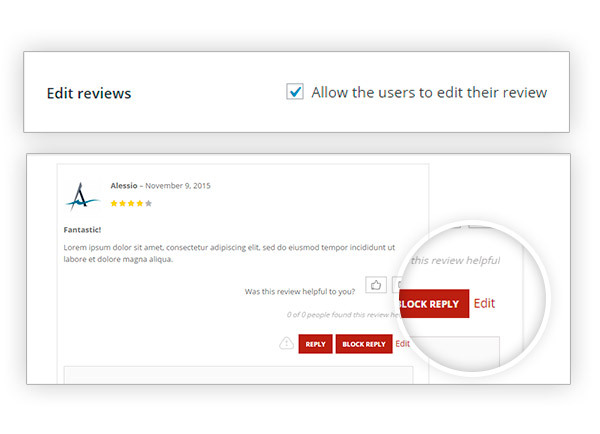 We have also introduced the chance for users to reply to reviews in order to create a dialogue between users, and the chance to edit reviews thus making it possible for a negative review to turn into a positive one and stop damaging your sales. 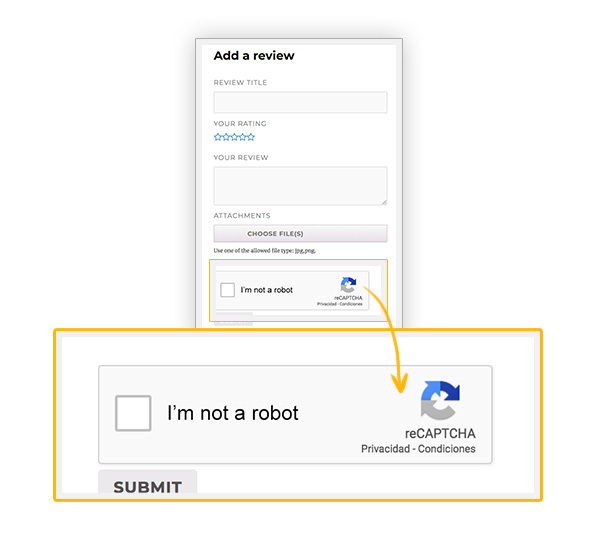 Your customers will also be able to evaluate reviews and penalize unhelpful ones, in order to create an automated and functional system. 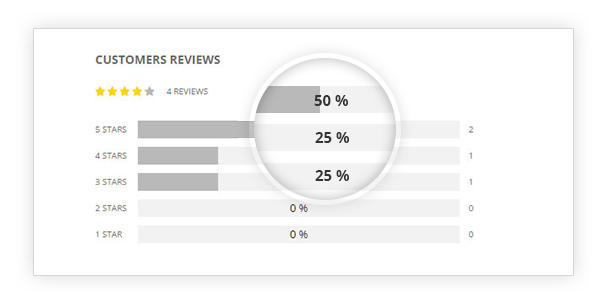 Reviews are the showcase of your store, so chose to display your products in the best way! Fix: Fixed warning when offset of review doesn't exists. 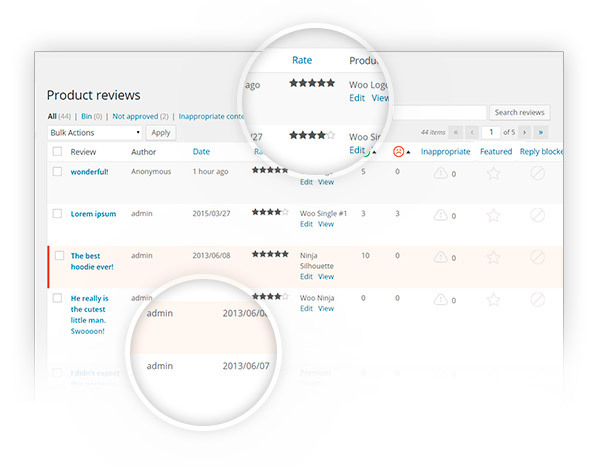 Update: in ywar-product-reviews.php template all elements are wrapped inside a div with id "ywar_reviews"
Added: author information on back end reviews table. 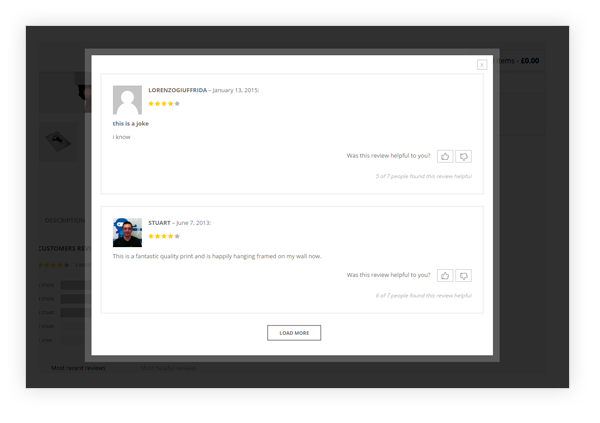 Fix: name of the user not shown if the reviews is submitted by a guest not logged in. Added: improved query performance for low resources server. Fix: sometimes items was not shown clicking on a view on reviews back end page. 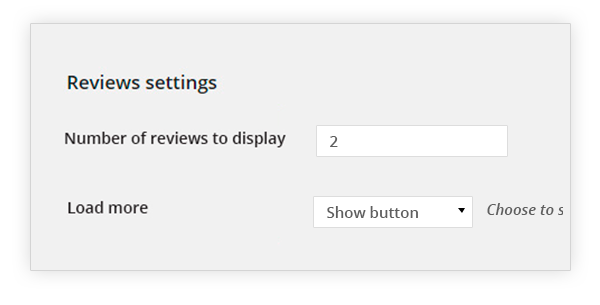 Added: admins can reply to review from site front end even if woocommerce setting - Only allow reviews from "verified owners" - is checked. Fix: replies from admins written from site front end are shown without moderation. Fix: wrong product average rating. Fix: review title not shown. 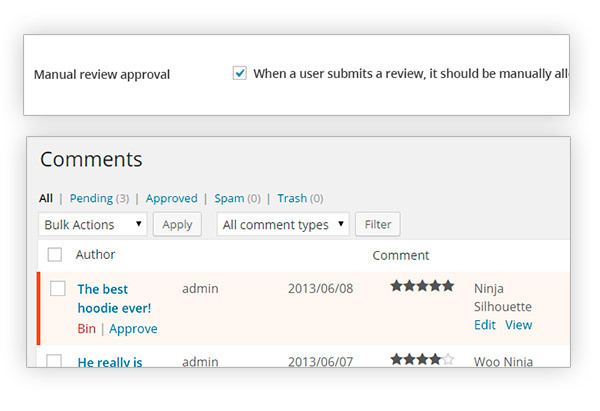 Fix: when the review author is unknown, it was shown admin user as content author. Registered or unregistered users, it's up to you! Who do you want to vote on your shop? 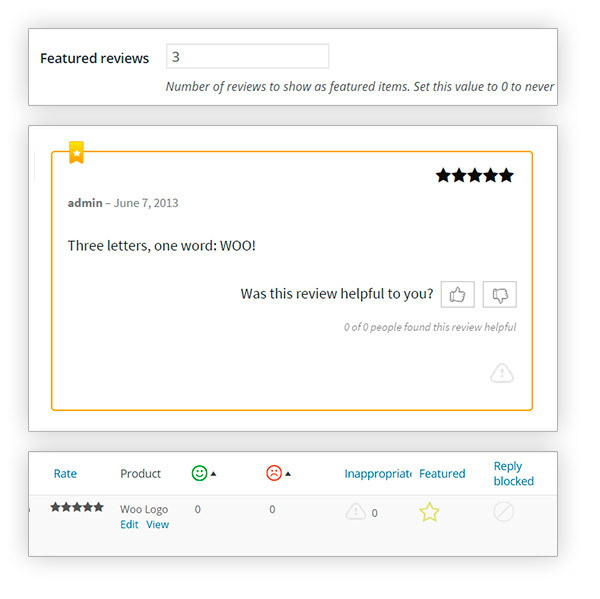 Your users will be free to write only one review for each purchased product. 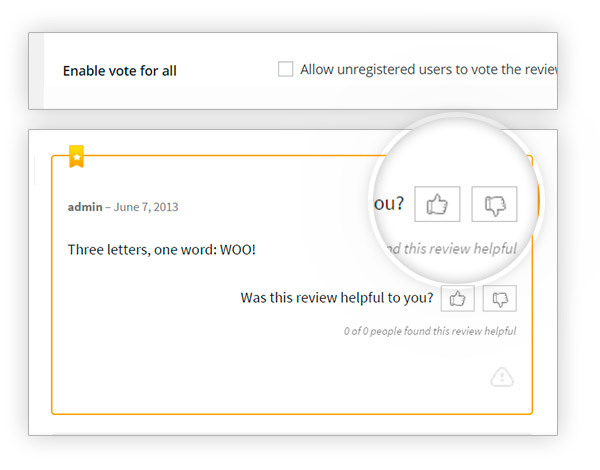 Once written, users will be able to edit their reviews. Great plugins!One of the most useful so far. I´ve been using YITH plugins for a few months. Simple and easy to use. Extremely satisfied! Thanks for supportGot the plugin mainly for the recaptcha option. 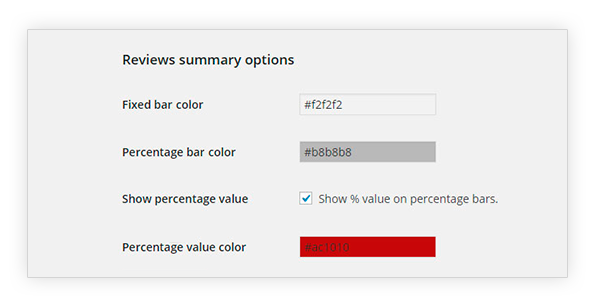 Basic plugin, but a good one. Needed some assistance with the recaptcha option, on how to get the key and make sure it worked well.. Turned out it had a blanc space, that is why it did not work. Lesson learned, thank you support. 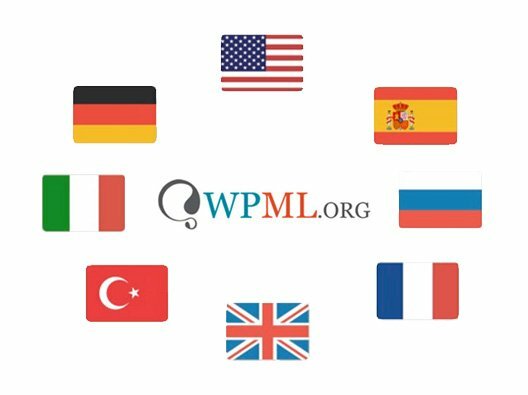 almost all our plugin are compatible with each other, but regarding third-party, I'm afraid we cannot grant it as would be impossible to test it with all of them, but you could try first with the free version, and if it works, should work with the premium too. 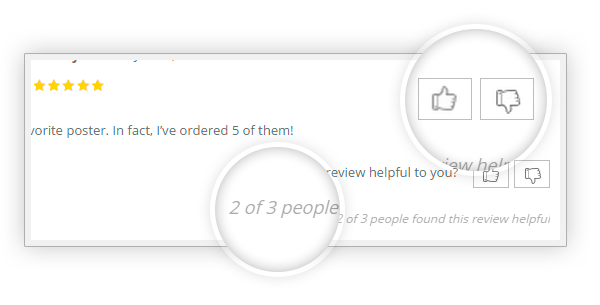 Answered by the admin Hi Alex, no unfortunately, the plugin does not support a shortcode and grouped reviews by category, reviews are individual for each product of your shop. no, unfortunately, the rating is only expressed with stars. unfortunately, at the moment we don't have any email notification for this, we will consider the possibility of adding this feature to future updates. 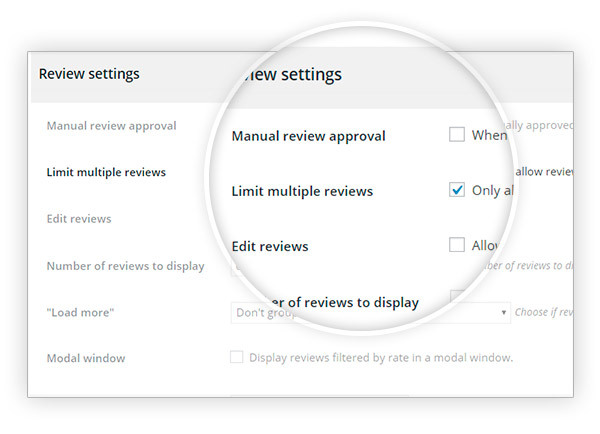 I'm afraid the option " Reviews can only be left by "verified owners" " is from WooCommerce and not from our plugin, so it depends on the behavior of this feature with the Rent products. 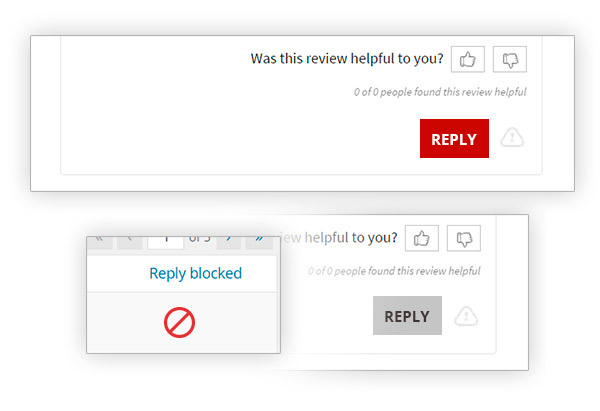 You can check if this is working with the default WooCommerce comments, so if it works there, it should work with our reviews.